Ok, I know I'm jumping the gun here. You can tell me it's only the first week of Ramadan, but I've already planned out my outfits and all for Eid. ALL. Including how on fleek my face gonna look that day. Plus... Althea is having a Raya Giveaway Festival, and you can choose one festive gift from the Raya Giveaway Festival Page with your purchase and the discount will be applied at the checkout. I'll consider that as an early duit raya from Althea but better, lol! Look at my cart here! I'm pretty sure I will get most of these lol. 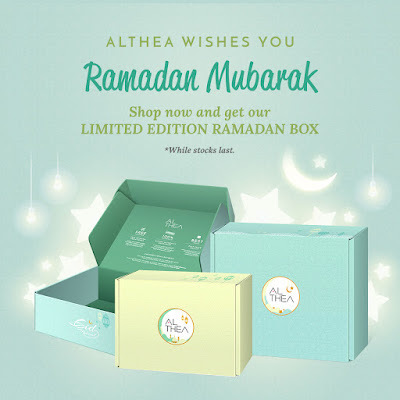 I think I will do a Raya Haul unboxing post here and on my instagram after I check my cart out, especially since I can flaunt the newest addition to Althea's limited edition box for Ramadan and Raya! So, how about you? Will you be doing any Raya beauty haul this year? Omg, ALTHEA is very sweet and thoughtful for giving this kind of promotion. You feel.more special when shopping from them. :) love it! OMG! 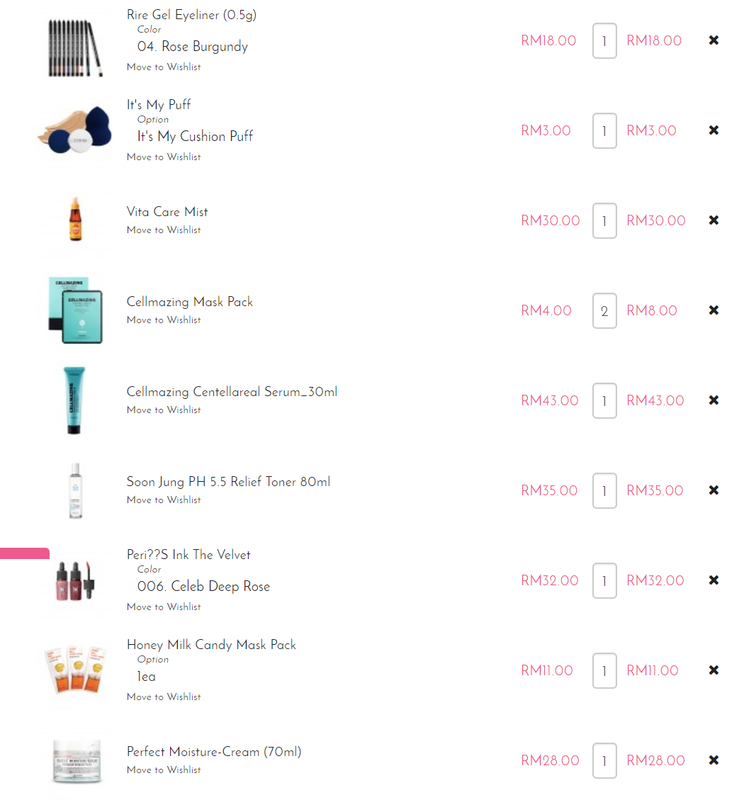 Just cant wait to grab them all! irresistable!